I’ve lived in the same area of shoreline Connecticut my entire life. My home is a garage artist’s studio that I just so happen to share with my mom’s gardening tools. Paris, Milan, Clinton, CT. As weather permits, I return home about 4 months out of the year; always being sure not to miss the splendor of autumn; the beauty of death as the colors fall, ushering in the grim shadows of wintär. These are the rambling roads and bucolic landscapes that continue to sculpt and inspire my idea of cycling; the pace, the aesthetic, and the philosophy. A special off the map, yet blatantly on the map place that I’ve always wanted to share with everyone who thinks of “the nutmeg state” as an opulent suburb of NYC for people who watch horse racing and wear lobster print pastel shorts. It’s true, St. Martha Stewart lives here… she has a show with Snoop Dogg now… Connecticut::::: where anything is possible if you can just pay the taxes or live with yer parents (lucky me!). The Connecticut River flows from the Canadian border through the heart of #nutmegcountry in southern Connecticut, making it the largest river ecosystem in New England. At my home in the lower valley, the river passes through a thinly populated, hilly, wooded region before again widening and discharging into Long Island Sound between Old Saybrook and Old Lyme. Due to the presence of large, shifting sandbars at its mouth, Connecticut is the only major river in the Northeastern United States without a port at its mouth. The result is the best un trafficked mixed terrain day riding I’ve ever encountered. This type of fabled quintessential pumpkin spiced Americana has inspired a neo classic bicycle aesthetic that is uniquely Connecticut; hosting the likes of master framebuilders J.P. Weigle and Richard Sachs. All this within a short radius of my childhood tire pile collection! Three Octobers ago I had the idea of putting on a “soft times” DIY event for my then 50K (I’ve doubled my portfolio in 3 years, attn: Whole Foods) followership to come and cruise control the fall colors with us (us and we being the Nutmeg Country Wheelers) on our hometown dirt paths. Only 1 person showed up outside our local group of 5. 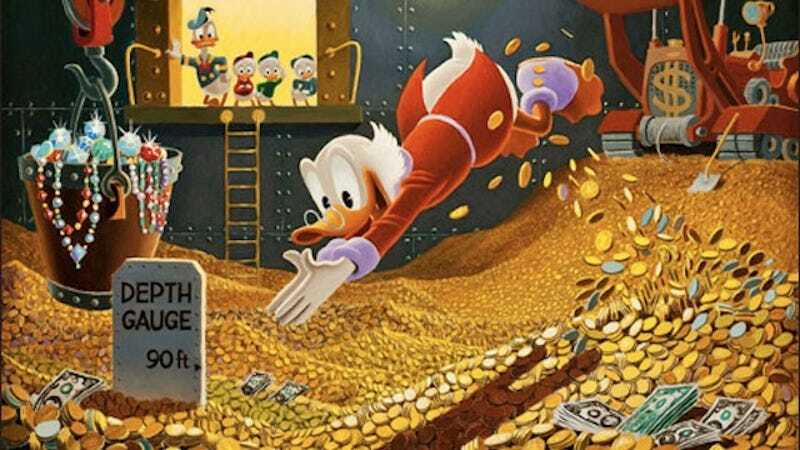 This is not an exaggeration, as I am often an exaggerator (ask me about my Uncle Scrooge McDuck tire pile). 1 person! So it took me a few years to gain the confidence back to try again. It’s 2017, and gravel grailing is at an all-time high as road events are going the way of 23x700c. Everyone is now questing for the most anointed GRVL to grind into majik dust to be snorted into a cerebral Instagram filter. Makes sense to me. A small-scale Grinduro and L’eroica with a famously quaint #nutmegcountry regional spin was the concept… and I figured those who were GRVL curious 3 years ago, would now be ready to grind softly as long as I locked them in with an official-looking bikereg.com thing. 2 weeks prior to the even on one of our customary gourmet Tuesday pizza rides we brainstormed and guessed how many would show up. A few numbers were thrown out there, averaging about 15.98920749. We figured that would be fun and totally manageable, as we were also offering the option to camp at one of our local spots the night after. We were overwhelmed with feelings of general high school popularity after having to cap and feather the reg at 65 the Thursday before. This was gonna be a real soft party! Now we just needed that crisp weather, and the leaves to turn yellow. The route snaked through the quiet forgotten roads of the sparsely but anciently settled (in Euro American colonizer timespans) region of my backyard. The paths snake out in every direction, rolling through pastures lined with spanning lengths of stacked stone walls, passed clapboard time capsules of a long elapsed Puritanical regime. Hold your breath as not to let any spirits of the swamp witch inside you whilst passing one of the many Pilgrim Age graveyards, back into a wooded tunnel of GRVL grail through Cockoponset state forest. Add in a beer and apple pie stop in the middle of Cedar Swamp hosted by Sole Ales, and you have the gist of what you would have experienced had you been there. All that in the rain. I still woulda stayed in bed. The ride was peppered with a 3 “randuro” sectors timed by my close personal friends at Strava. These were optional, and probably about 20 folks competed. Kinda lost focus a little, cuz most had toooooo soft of a time, having to cut the course in order to make it to the beer and pie tent. Totally logical. After all day in the woods, riders filtered into the town beach to be welcomed with Connecticut style pizza from the back of a fashion pickup truck. There was also a bike swap that had a ton of sweet stuff priced to move, but I guess everyone dropped their paycheck on all the gourmet pizza and someone selling dry clothes. The sunset was one to remember that evening, and the Commonwealth of friends, both new and olde, buzzing beneath its pale pink light made me smile enough to need to double up on my botox treatment for the month. Such is life. At nightfall, a group of 15 parted ways with the beach and headed out to camp up at the lean to’s of Deer Lake. It had been raining all day, so we stocked up on dry split wood at the gas station, and waddled our bikes back into the dark woods to continue the age-long supple fork leg debate around a raging fire. That was fun. So all and all a success. The local community really came together and helped make it all possible. I’m forever thankful for all their hard work and photos included in this set. I’ve recently been talking to Peter Weigle about combining his French Fender Day and the Nor’easter next year a little later in the foliage calendar at a larger farm venue. Invision a Grandma Moses painting of Mafac components with a Guy Fieri culinary take. 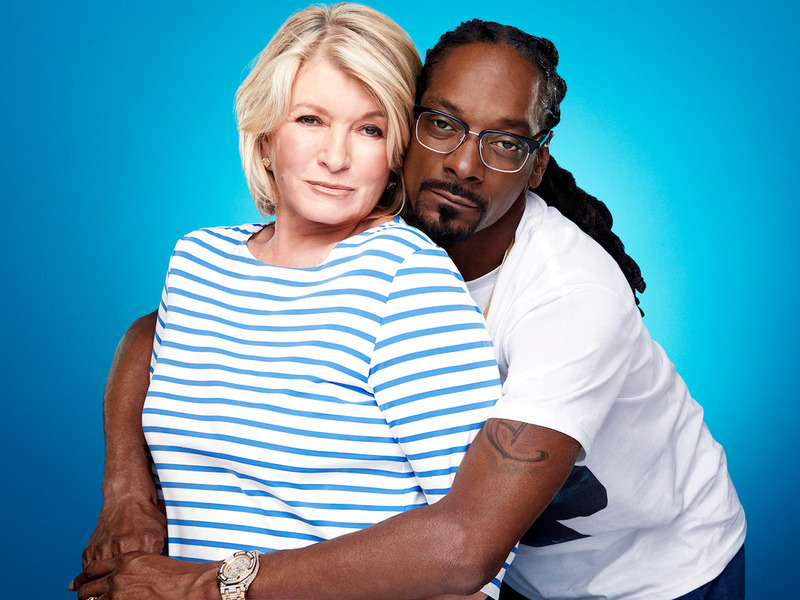 Maybe even get Martha and Snoop Dogg to cameo if they aren’t too busy. Welp, I know I could get Guy Fieri at the least. See ya then!